[Update] See what the models are wearing off-duty in Milan! Melodie Jeng shoots street style live from NYFW! 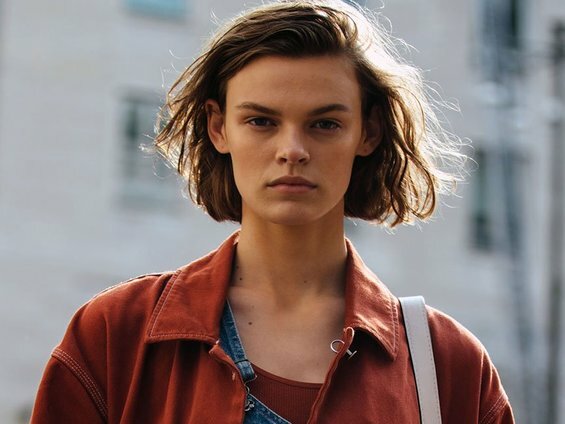 The models look stunning in their street style during New York Fashion Week!